The beloved Morris ornament tradition continues with the 2018 edition. The Morris ornaments are available through December 20 at Tryon Fine Arts Center. TFAC closes for the holidays, but Morris Ornaments are available (while supplies last) at downtown retailers through the end of the year. Pick up your Morris ornament from Down to Earth Garden Center and The Book Shelf. Morris Ornaments are also available at Pearson's Falls on Highway 176. The ornament costs $20, including tax. Purchases can be made by cash, check, or credit card. This year's ornament features Morris on the move. 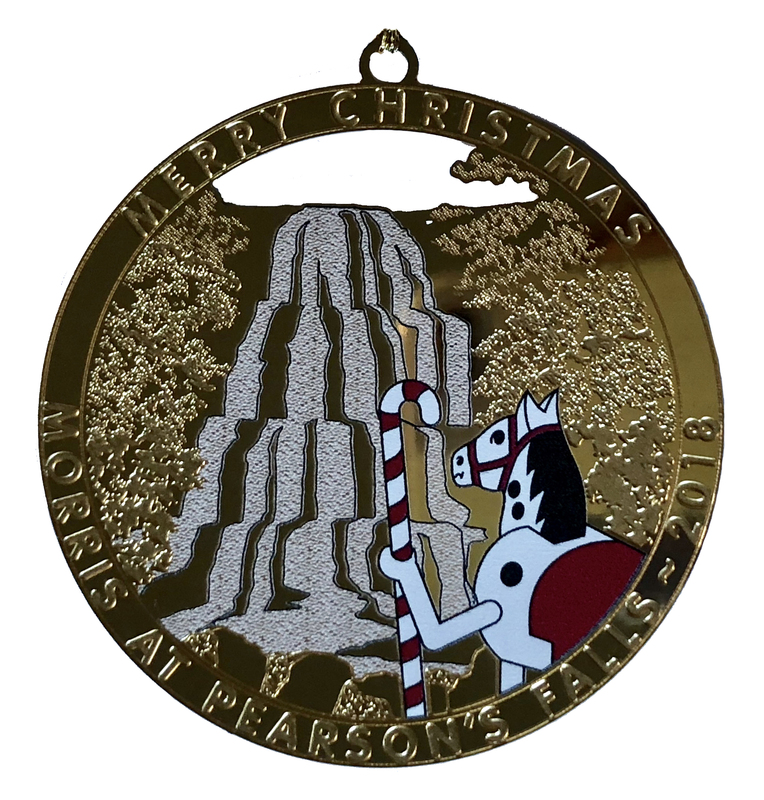 Tryon's mascot explores the glistening Pearson's Falls. Local architect John Walters designed this year’s ornament, which was once again created by Brevard-based Charleston Mint.  Ornaments from previous years are also available for sale at Tryon Fine Arts Center. Previous artists include Kim Nelson, Tommy Thorne Thompson, Paul Koenen, and Kathleen Carson. Morris ornaments have been a Tryon tradition since 1991, and support TFAC’s operations and programs.